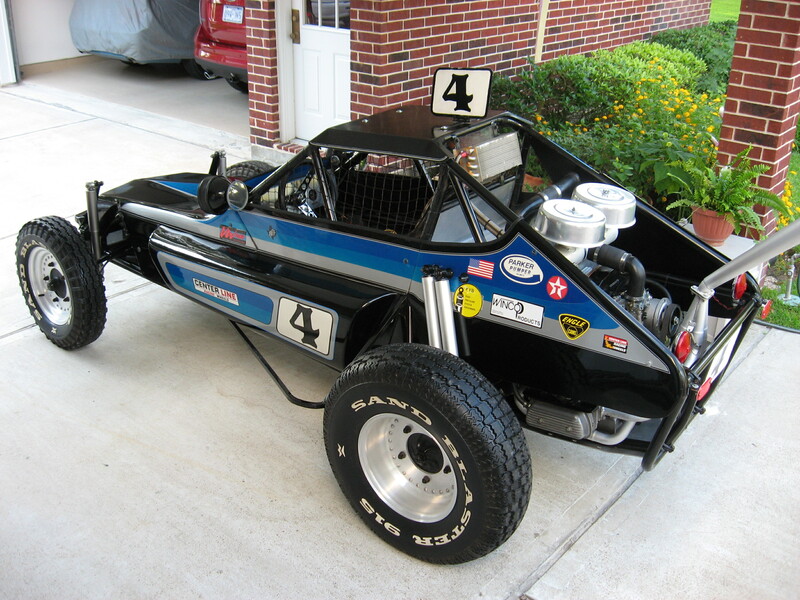 Lost Boys Racing has decided to double down we have just purchased a 1980 model Hi-Jumper RS II 1600 single seater for the NORRA 1000. 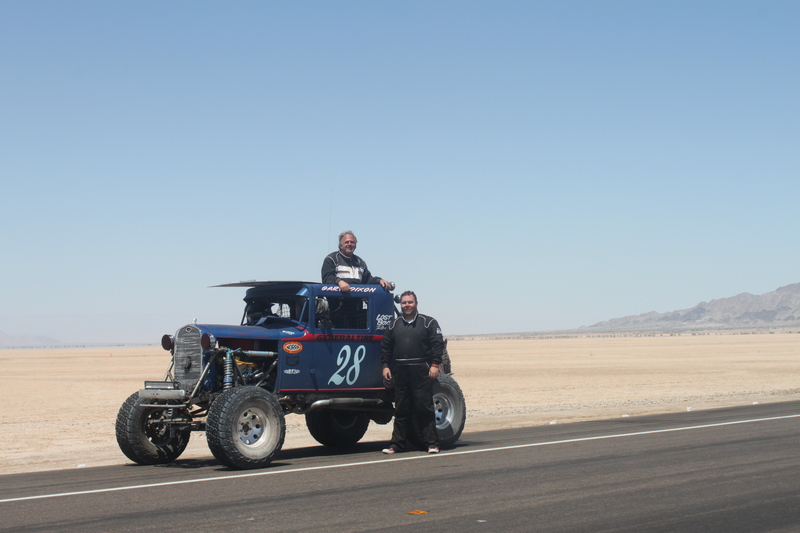 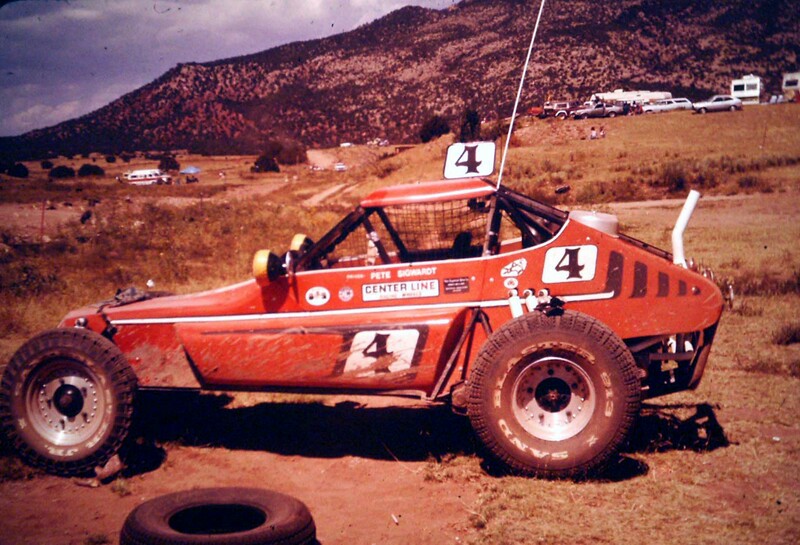 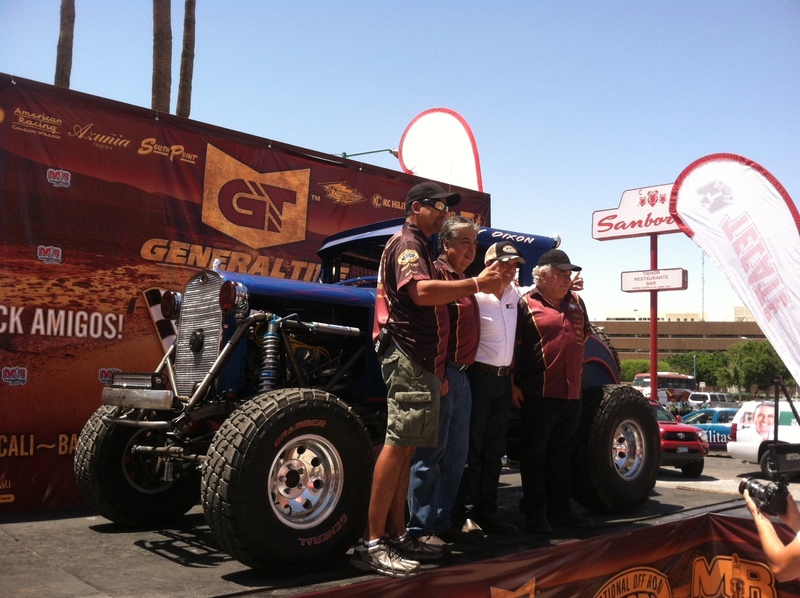 It was built by Pete Sigwardt and raced for many years in CO, TX, and Baja. 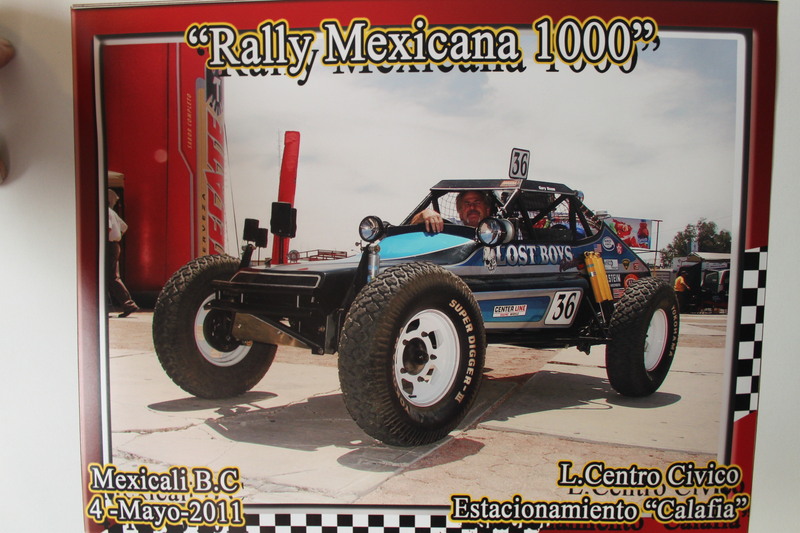 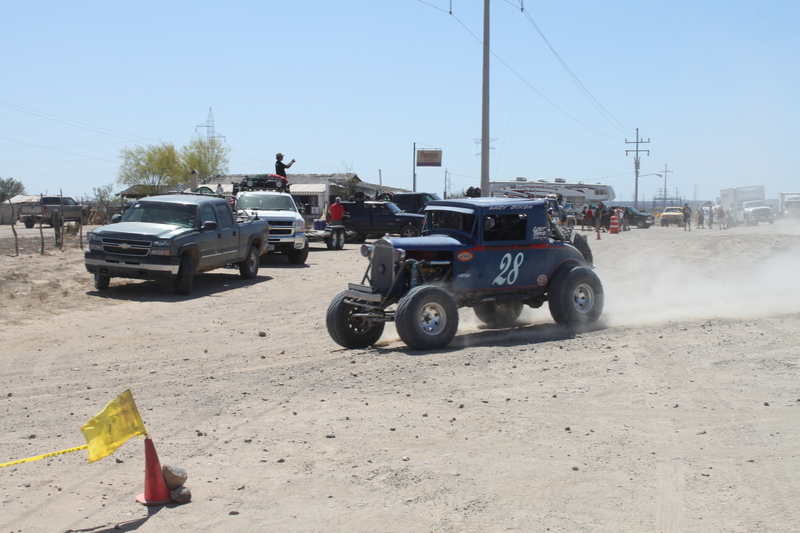 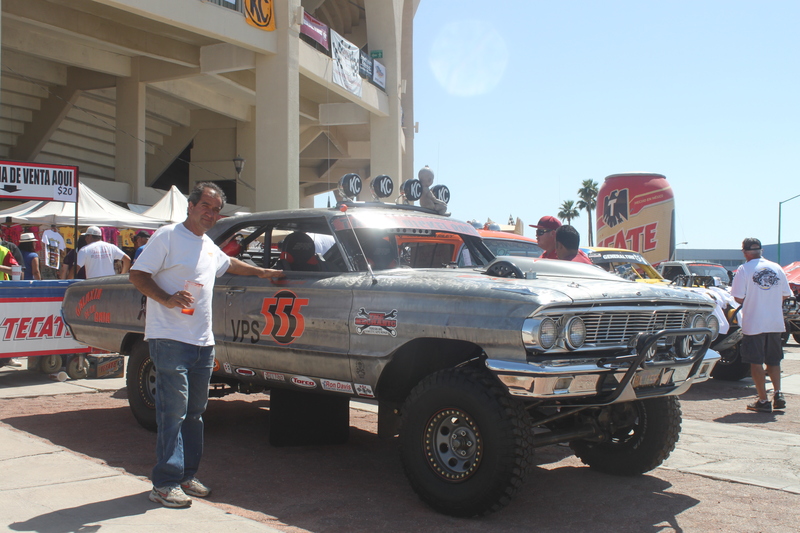 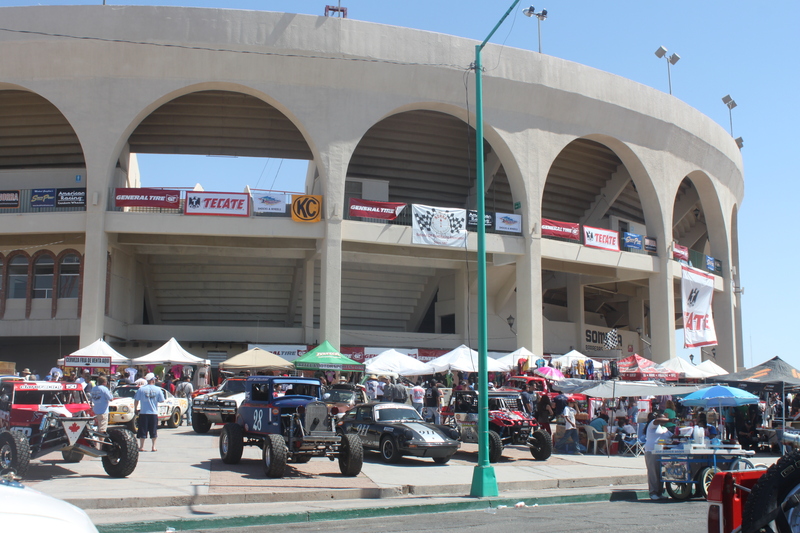 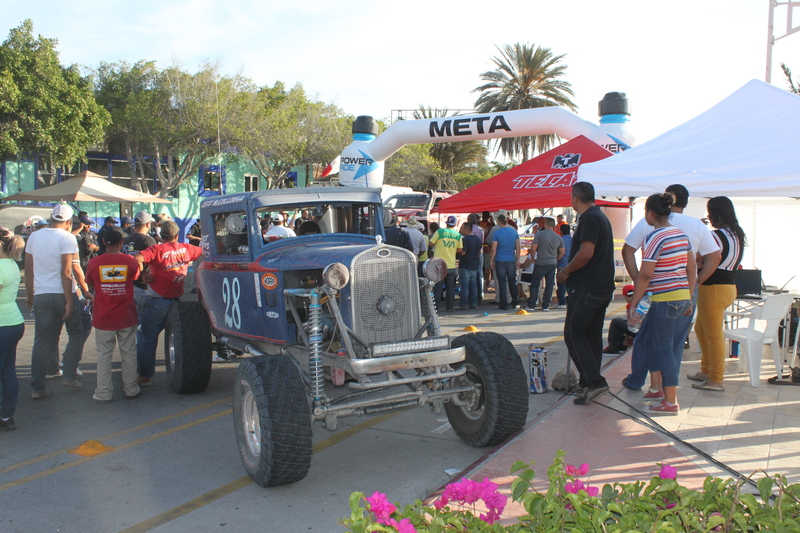 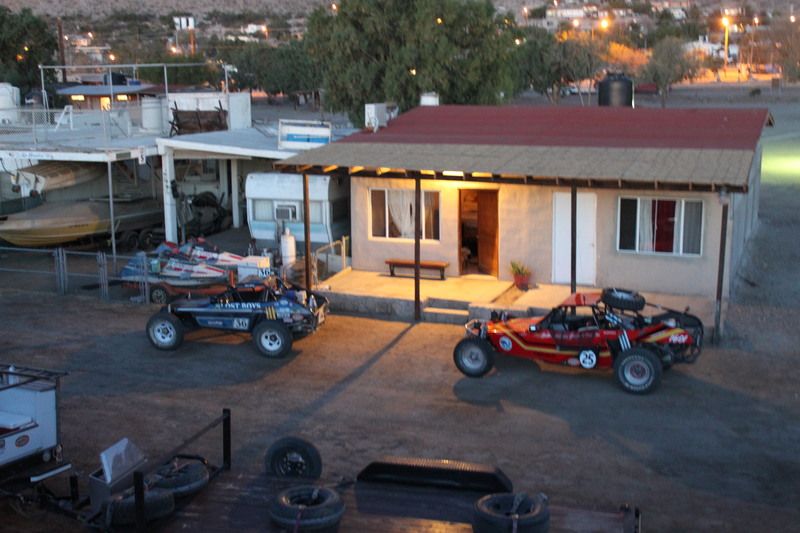 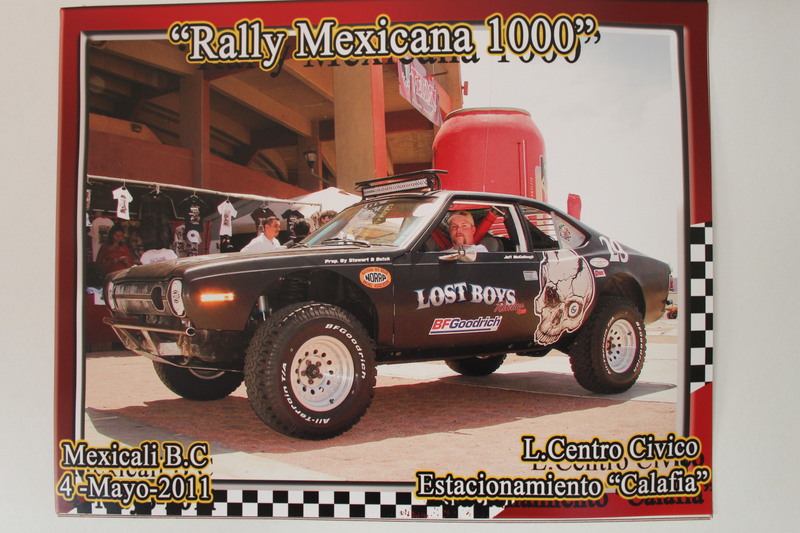 Pete’s connection to NORRA is that in 1971 as a Cal Poly Mechanical Engineering student he built the Ford “Baja Taxi” that is still a part of the early Baja racing history. 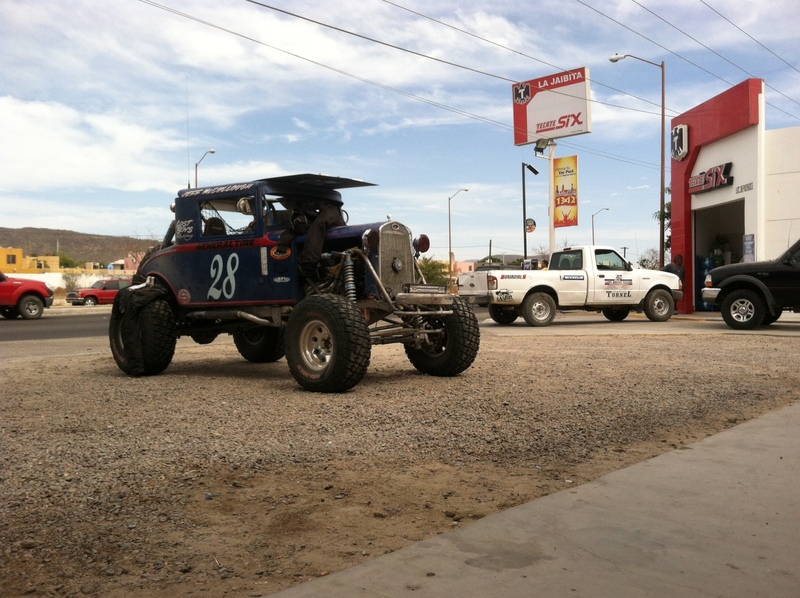 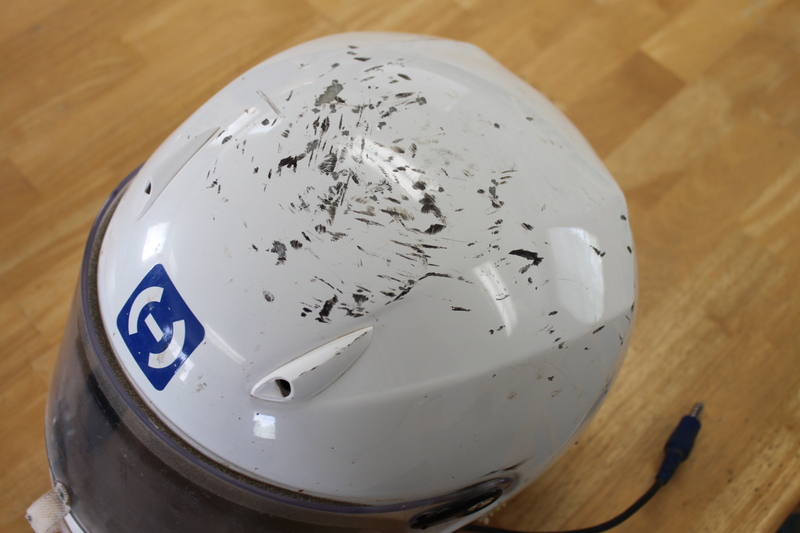 It is currently being evaluated by our mechanic and all necessary repairs will begin after BitD’s Parker 425. 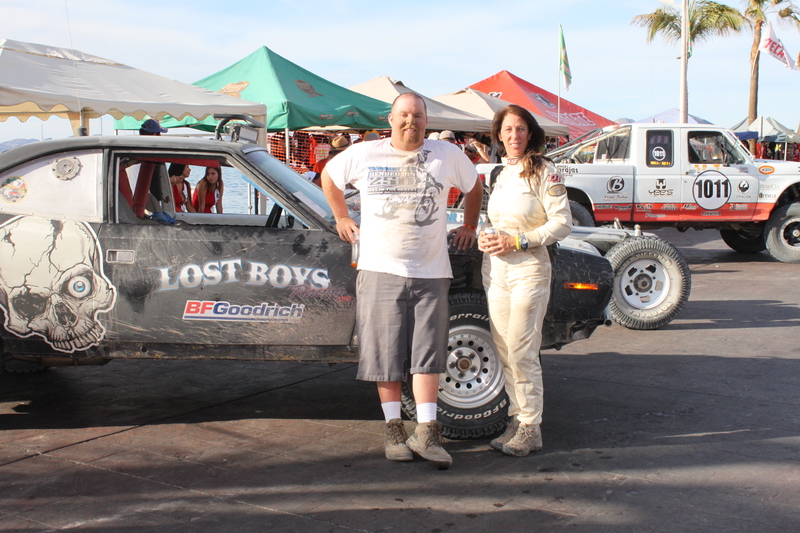 The new addition to Lost Boys Racing will be driven by Gary Dixon all three days. 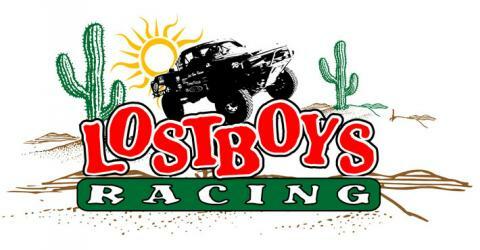 Just wanted to send a big Thank You to Ralston at Polycraft for designing and making our great stickers for the race! 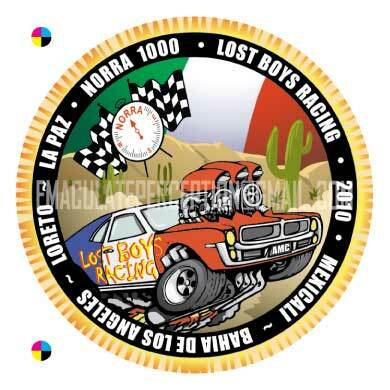 We gave away all 500 of them to the locals attending the race. 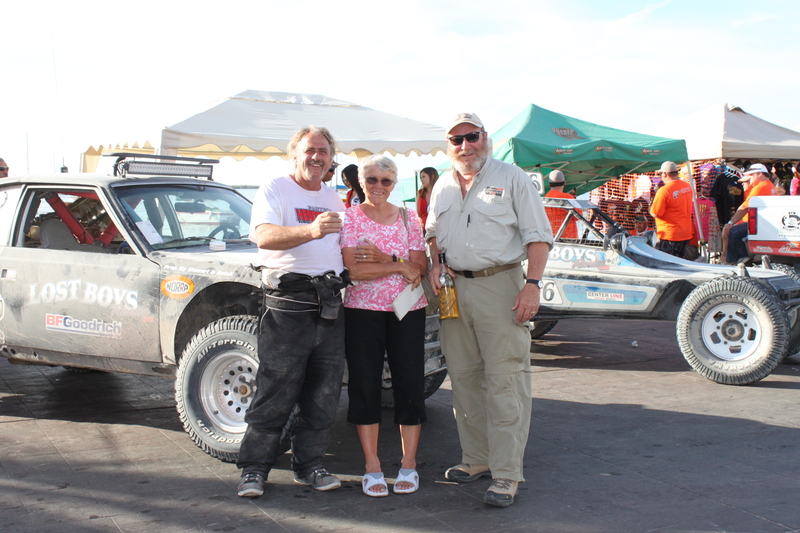 The kids especially loved them, they were as good as gold!